​Albany Limo Service has always been a pioneer in the ground transportation and limousine industry for nights out on the town. We believe in providing you with the latest and safest limo and car services in Albany, NY and the surrounding areas. You will ride comfortably in the care of the most professional drivers in the business. Our drivers are knowledgeable and skilled to know all the roads, streets, and shortcuts that make up the Albany area. We deliver luxury transportation and limo service at reasonable rates. Wherever you need to go in Albany, New York, we will get you there quickly and safely. Our drivers are courteous, and our limos and sedans are spotless. Let us do the driving while you sit back and be comfortable. Whether you live locally or are just visiting, we encourage you to experience the difference that Albany Limo Service can make. We offer limo and luxury vehicles in various styles and designs, including party buses and Escalade limousines. Our drivers are trained to anticipate your needs and to get you where you need to be comfortably and in style. If you ever have any questions about our limousines, services, or rates, our transportation specialists will be more than happy to assist you. With our limo service, you will feel like a VIP. We provide you and your guests with the most elegant, convenient, and luxurious limousine ride anyone have ever imagined. If you are looking for the chief limo service in Albany, Albany Limo Service is your finest option. We have been serving many clients all over the Albany, NY area with the best limo service at an excellent value. We pride ourselves on making your night out on the town perfect. Our fleet of limos is meticulously maintained by our in-house mechanic team. Every vehicle is kept in topnotch shape, interior and exterior. Our limos are constructed to get you to where you want to be in relaxation and style. Our staff is familiar with Albany, NY and the surrounding areas, and we can assist in making a night out, a weekend partying plan, or a trip to a much anticipated concert relaxing and enjoyable. 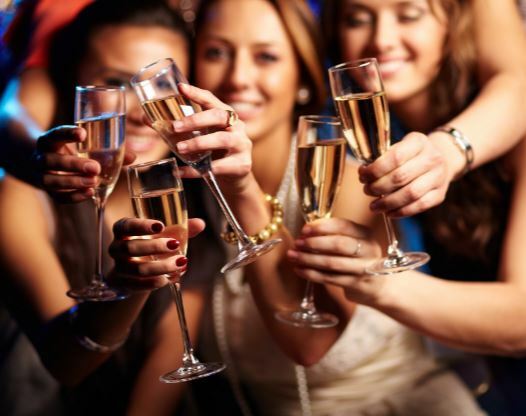 In addition to a night out on the town, we provide limousine transportation for all other business and personal needs, such as wine tours, airport drop off and pick up, and executive travel. We have made limo reservation simple by doing so by phone or on our website. If you are looking for a limo transportation company that offers on time and on budget service, get in touch with Albany Limo Service.